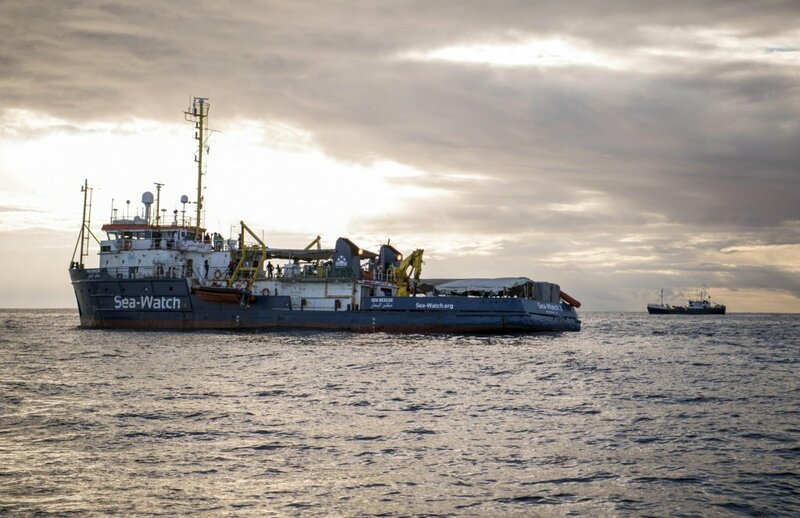 The Sea Watch 3, a non-profit search and rescue ship, remains in Catania port in Sicily after Dutch authorities decided last week that it needed maintenance. 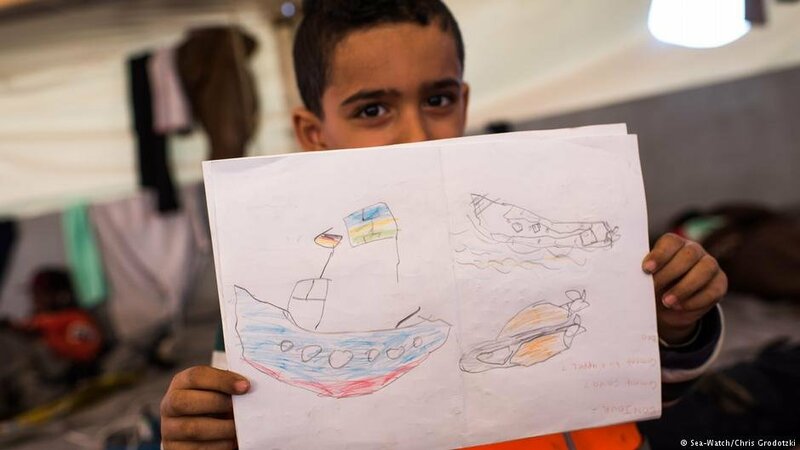 The ship had been allowed to enter port only after being stranded at sea for ten days with 47 migrants on board. 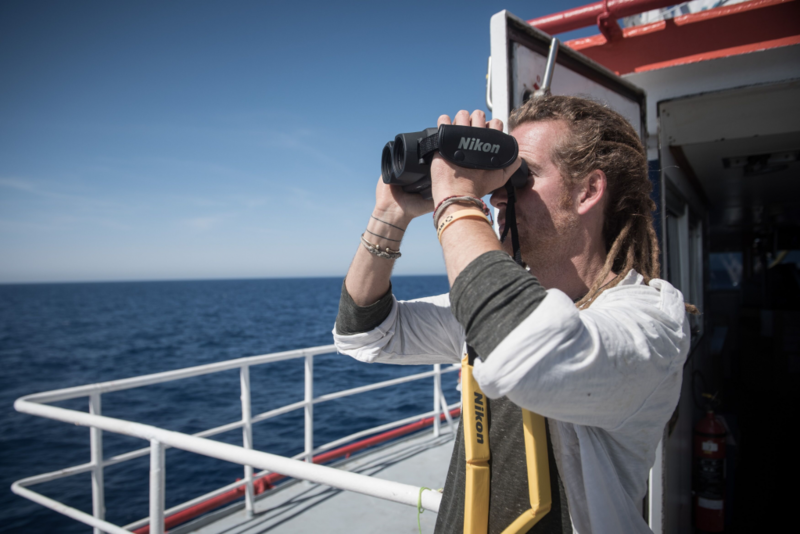 InfoMigrants spoke to Kim Heaton-Heather, who was responsible for the search-and-rescue operations on the ship's last two missions. 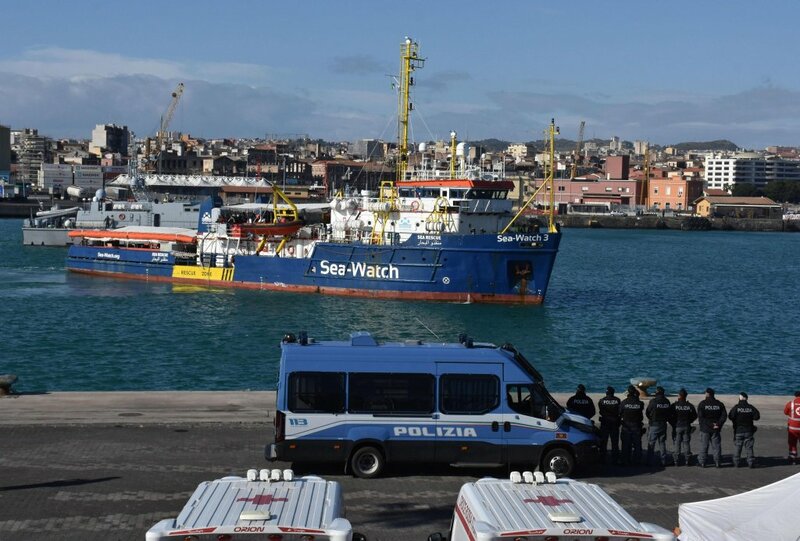 He thinks the move to keep the Sea Watch 3 docked in Sicily is a reflection of a growing anti-immigrant feeling in Europe. 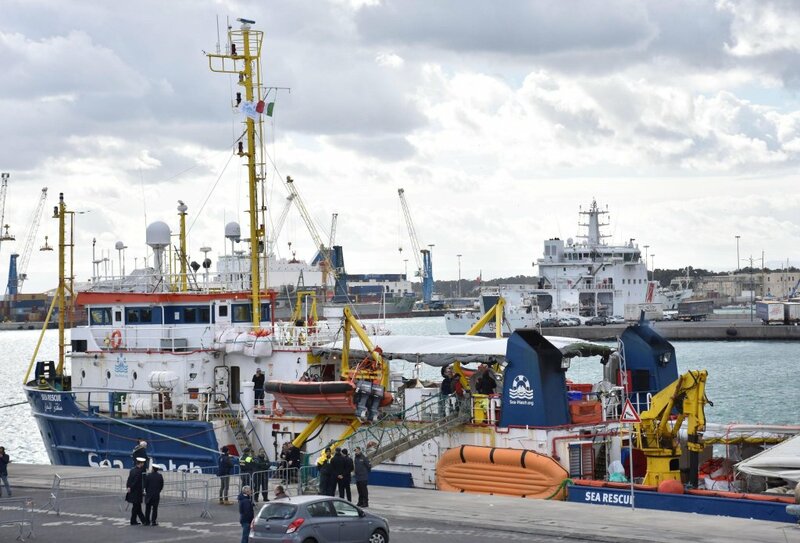 Italian authorities have been asked by the Netherlands to keep the NGO migrant rescue ship Sea Watch 3 in the port of Catania. 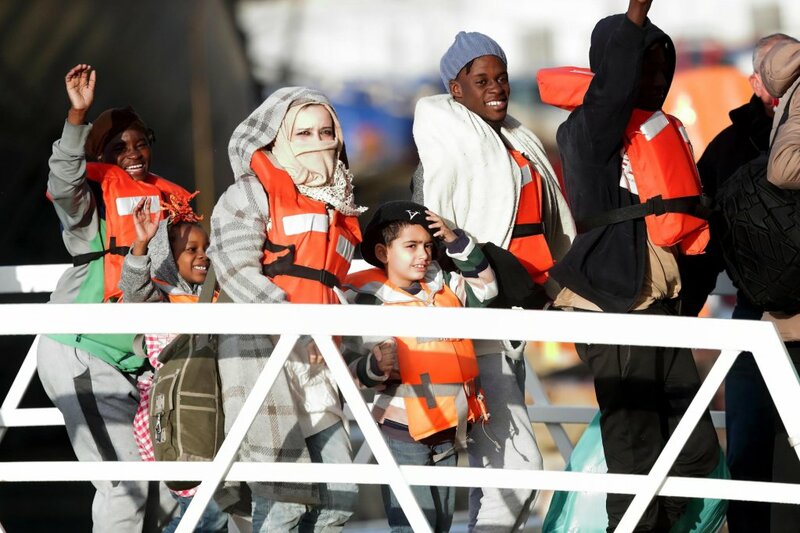 The decision followed an inspection by Dutch authorities earlier this week. 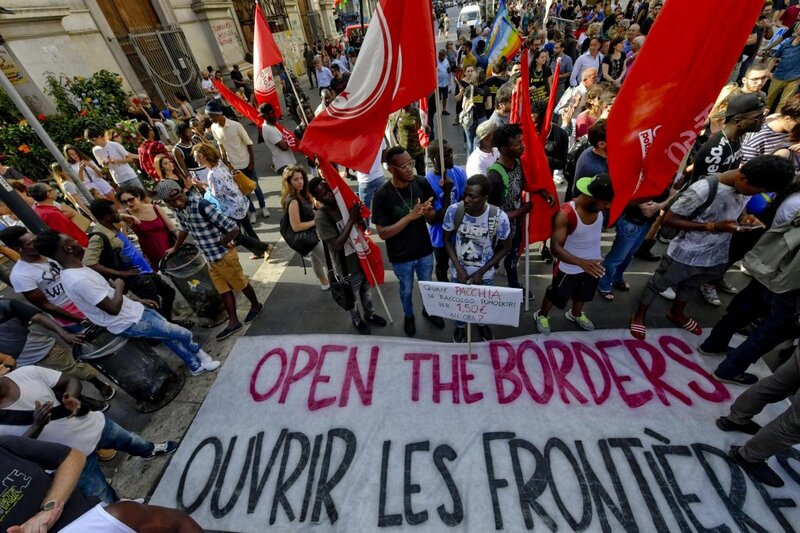 The migration issue remains at the forefront of the race for the European Parliament elections, in which the Italian government majority allies are on opposite sides. 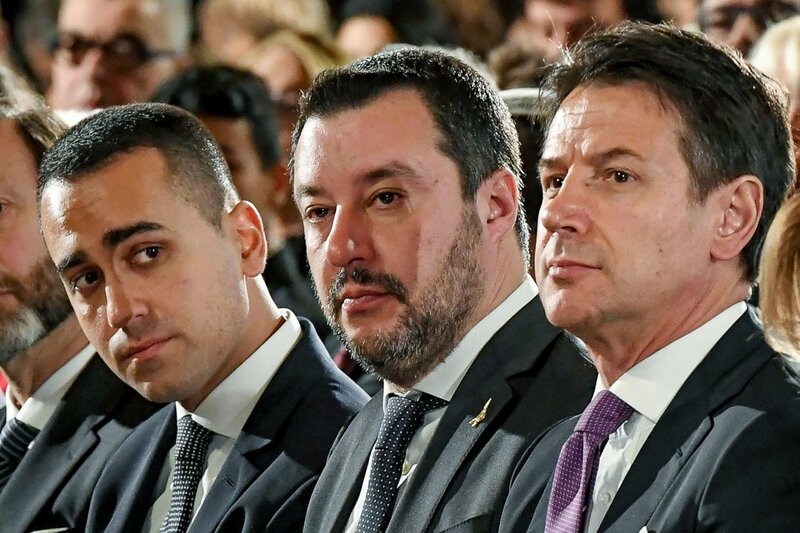 Deputy prime ministers Luigi Di Maio and Matteo Salvini have begun to show divergent positions, especially on the Sea Watch 3 case. 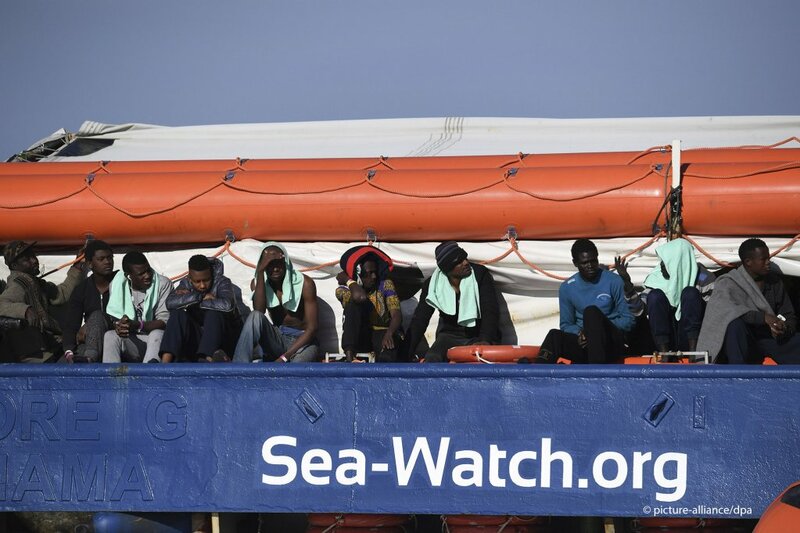 The NGO vessel Sea Watch is currently awaiting instructions about where to dock and disembark 47 migrants they rescued at sea. 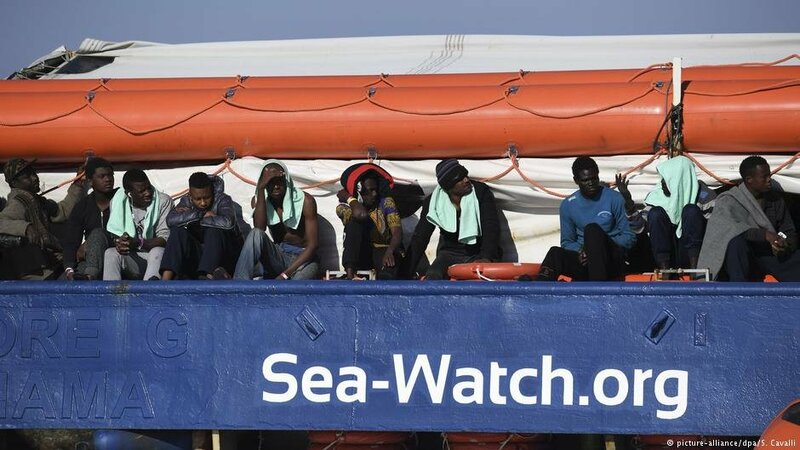 The crew of the Sea Watch told ANSA that the migrants aboard are terrorized by the thought of being brought back to Libya. 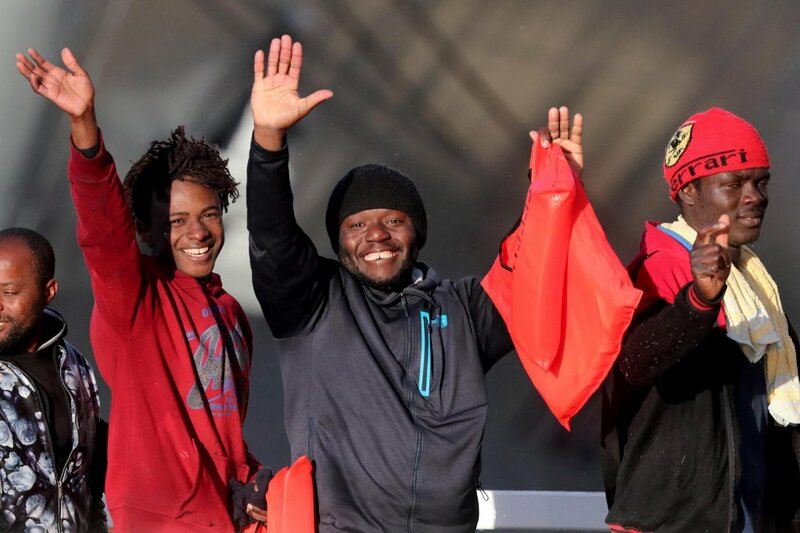 "Their health condition is good and stable, but now worsening weather conditions are concerning," the crew said.